We hope you enjoy this month’s installment of our SaaS of the Union Newsletter, known as “Crossing the SaaSm.” As always, our March 2017 edition includes a full aggregation of SaaS-related news items, which runs the gamut from feature articles and blogs to new products and announcements. In addition, this month, which we of course refer to internally as “March SaaSness”, SaaSMAX is excited to announce that we are kicking off our 2017 Cybersecurity Channel Road Show Series! For sponsorship, speaker participation find out more here, and click here to register. Featured originally on VentureBeat, this blog focuses on how SaaS metrics shouldn’t be up for debate. As the author notes, it should literally be “cut and dry.” The blog continues to offer tips and suggestions on the specific business metrics SaaS leaders need to be aware of, and stop arguing about. To learn more, check out our WiseSaaS blog post on this topic. To learn more, check out the blog post here on Light Reading. We are also always looking for any news that you would want to share as it relates to your SaaS business—or any general SaaS news that you feel we should know about. Click here to submit. We’re excited to welcome these great SaaS Applications to the SaaSMAX Community! 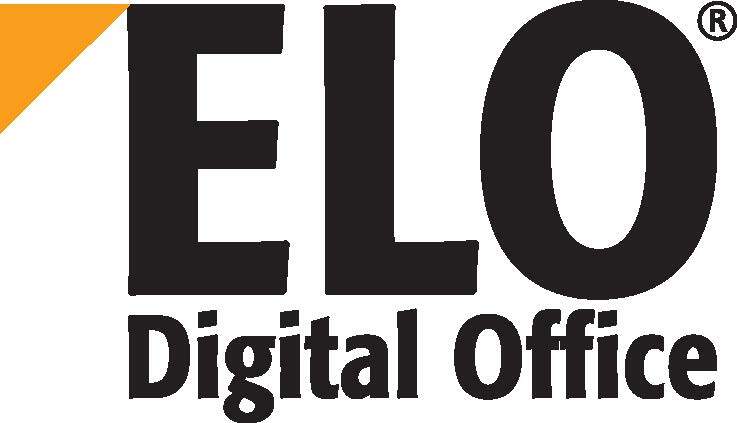 ELO Office allows small- to medium-sized businesses to have an affordable and simple way to migrate from paper-based document management to accurate and real-time digital data. 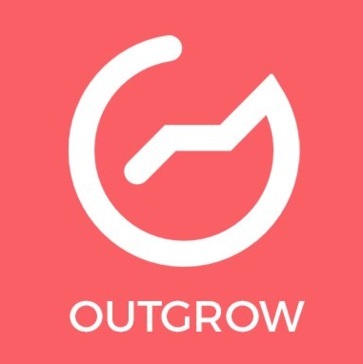 Outgrow is a growth marketing platform focused on increasing customer engagement and boosting demand generation through highly converting calculators & viral quizzes. MeetingSense is team collaboration software that allows businesses to maximize their return on investment in meeting time and meeting technology by ensuring that each meeting, regardless of size, scope, or subject, is leveraged directly into productive action. 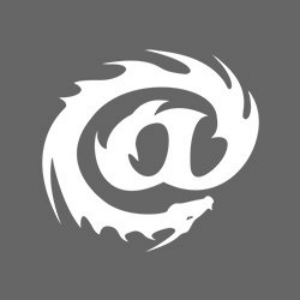 IRONSCALES was established in 2013 as a SaaS solution for automated email phishing remediation and spear phishing simulation and training. We provide enterprises with an automated, complete and effective solution for preventing, detecting and responding to employee susceptibility to targeted spear phishing attacks. IntelligenceBank GRC has been beautifully designed to make your risk and compliance management processes seamless. 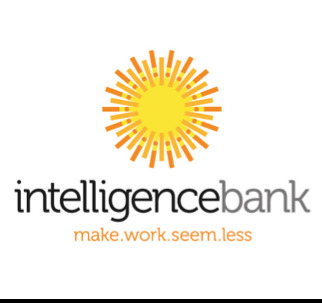 IntelligenceBank DAM makes it easy for marketing departments to centralize creative content, customize creative, approve artwork and submit creative briefs online. to leverage technology for effective use of analytics, targeted marketing, suggestive selling, and increasing check sizes 10-40%. Protect Client’s from Phishing Attacks with Ironscales. Earn up to 30% with Ironscales. Meet and hear from the pioneers of the next-generation of SMB cybersecurity channel solutions that will keep you ahead of the curve. Compliance, an integrated eDiscovery services and managed review provider, and CloudNine, a data and legal discovery software automation and professional services company, announced a comprehensive technology integration and resell agreement. With the agreement, Compliance will integrate CloudNine’s eDiscovery automation technology into its Discovery-As-A-Service (DaaS) offering and also provide CloudNine customers access to its DaaS environment. 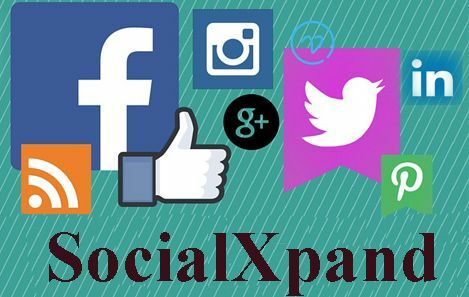 SocialXpand is looking for Resellers to sell Social Media software & management to businesses. Resellers EARN UP TO $400 EACH & EVERY MONTH PER EACH CLIENT they sign up and keep up to 100% of what they sell! SaaSMAX is the leading value-add SaaS Marketplace that matches SaaS companies with the right Resellers, to accelerate sales. PartnerOptimizer is SaaSMAX’s proprietary partner intelligence service & platform to quickly and affordable find, aggregate and organize massive amounts of data about the business practices of your current reseller partners and rapidly identify new prospective reseller partners. A recent article posted on Channel Futures details the challenges that businesses face as they attempt to quickly develop apps and adopt the cloud as a part of their infrastructure. With regards to the cloud, many businesses discover that managing a cloud-based infrastructure can be complex and expensive. The chief solution presented in the article is for businesses to make the conscious shift towards the DevOps mentality.